Seneca SC is in Oconee county and has a population of 8,246. It is less than 20 minutes away from the popular Clemson SC, almost an hour from Greenville SC and about an hour and a half from Spartanburg SC. 20 minutes from the county center and Lake Keowee, less than 30 minutes from Lake Hartwell, and just about 45 minutes from the Georgia state line. 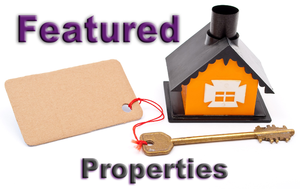 Seneca provides fun events and activities for it residents on top of allowing plenty of stable job opportunities along with perfect homes for sale to work and live in the perfect location. Seneca is part of the Oconee county school district, which ranks impressively in many areas. It ranks in the top 20 for best school district and district with best academics in the state; it ranks in the top 10 for safest school district in the state, and in the top 15 for best food. There are several nationally recognized and accredited universities and colleges within a 40-mile radius of Seneca. Seneca is a bustling town by itself and is located near so many other busy towns and cities. There is always something for every member of the family, including work and school. 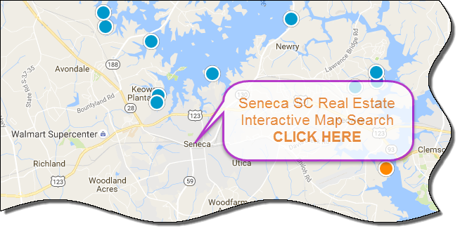 Seneca SC has perfect homes for sale for every wallet, family size, and style. 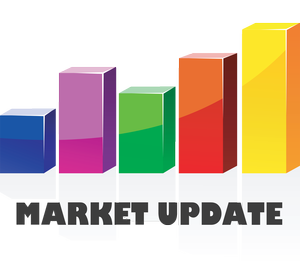 If you're looking to buy or sell a home in the Seneca area, contact the PRODUCER Realty expert real estate team at 864-438-5050.